Find a vacation home to rent in Uzzano from our list of vacation rental properties. Campaya has over 2 vacation homes available in Uzzano, which give you the possibility to locate a unique accommodation in Uzzano which completes your check-list in search for the perfect self catering vacation apartments in Uzzano or vacation villas in Uzzano. 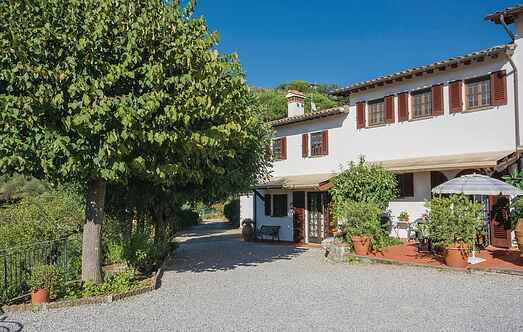 This charming property has been split in two units, and is located in the beautiful hills above the town of Pescia , and offers holidays in the sign of well-being. Beautiful holiday home on the green Tuscan hills between Lucca and Montecatini Terme.